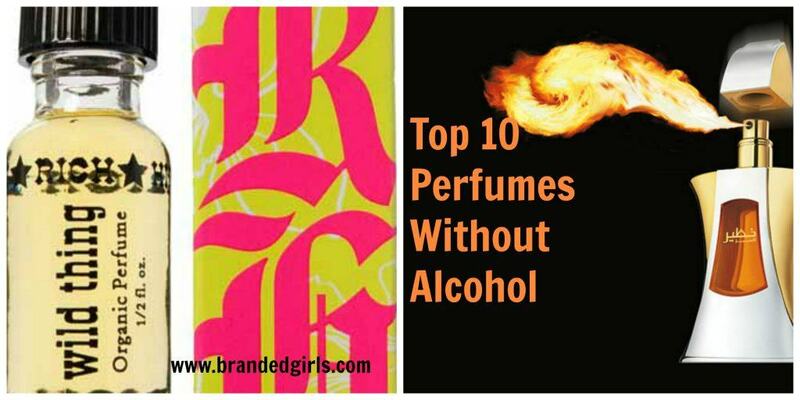 Alcohol-Free Perfume Brands. 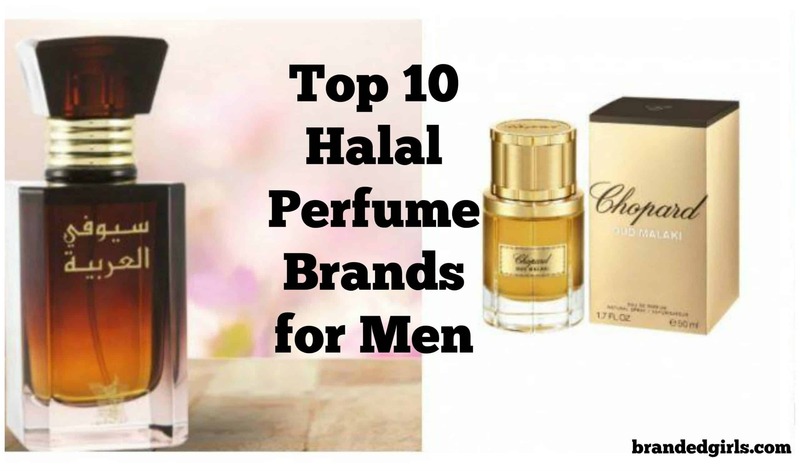 If you want to steer clear from famous perfume brands that might contain petrochemicals and hydroxyl compounds, then healthy alternatives are available. You can always choose from alcohol-free brands that don’t have any traces of acetate, petrochemicals, solvents, or alcohol. 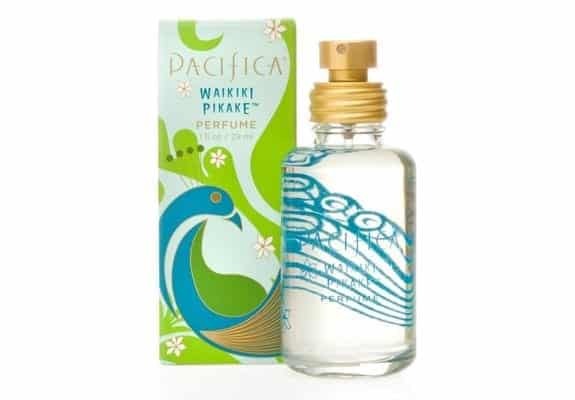 Pacifica is known for it’s innovative and sustainable perfumes in the market today. Waikiki is home to lush wooded and flower paradise. It blends notes of jasmine flower with sandalwood to give them sensuous feel. It’s gluten free and 100% vegan to make it a market leader among non-alcoholic perfumes. Bucoliques pays homage to modern and naturalistic approach inspired by an accord of leathery lavender, modernized by iris and spices creating a soft alluring scent. 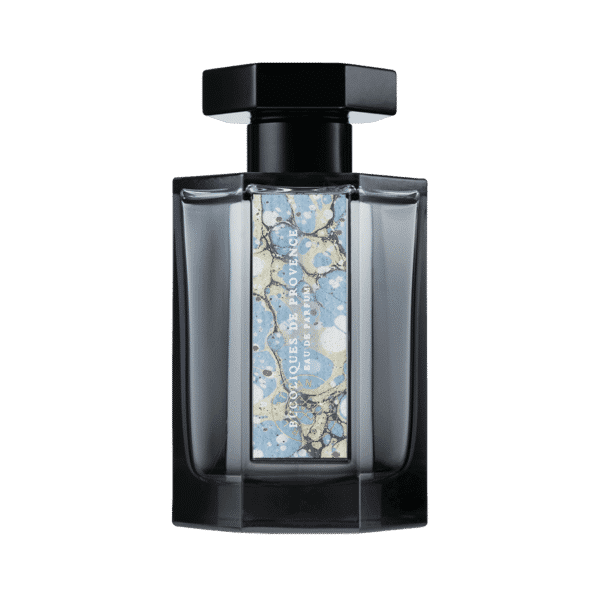 A pioneering spirit with a contemporary vision that has endured for 40 years, L’Artisan Parfumeur is a contrasting celebration of both the classic and the modern. Honore’ Des Pres doesn’t contain any petrochemicals or synthetic elements. Nu Green is inspired by ruffle of mint leaves combined with dewy grass with Indian musk, clumps of tarragon and cedar wood. It leaves you feeling fresh, invigorating and intimate. Packed in seed-embedded box with a fresh blend of three vanillas, rare resins and spices, Mejica is a gift to organic perfume lovers. Packaging is minimal and recyclable with no usage of petrochemicals, solvents, dyes, alcohol, pesticides and synthetic chemicals. Tsi La perfumes are a blend of all natural fruits, phytonutrients, antioxidants, oils and plant sterols. 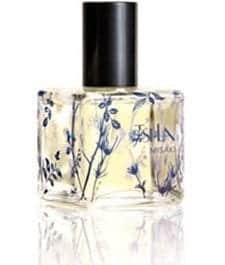 Misaki is handcrafted with scents of French lavender, soothing tea, Sicilian bergamot, rich labdanum, green tea moss, Tahitian vanilla, crushed mints and flower extract. It’s refreshing and soothing to use. As the name suggest, it is an alluring fragrance with notes of sensuality and warmth. 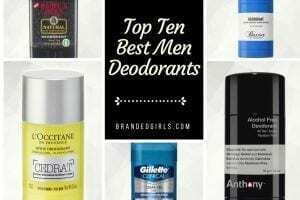 Top notes include clove and black pepper with undercurrents of ginger and thyme along with end notes of sandalwood and vetiver. 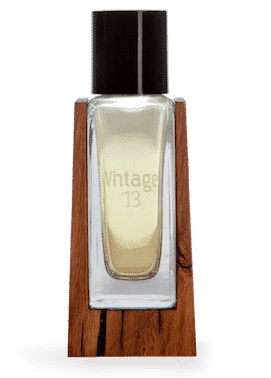 Packed within hand crafted oak it is highly recommended.One of the best non alcholic perfume for Muslims who dont want alcohol in fragrences . 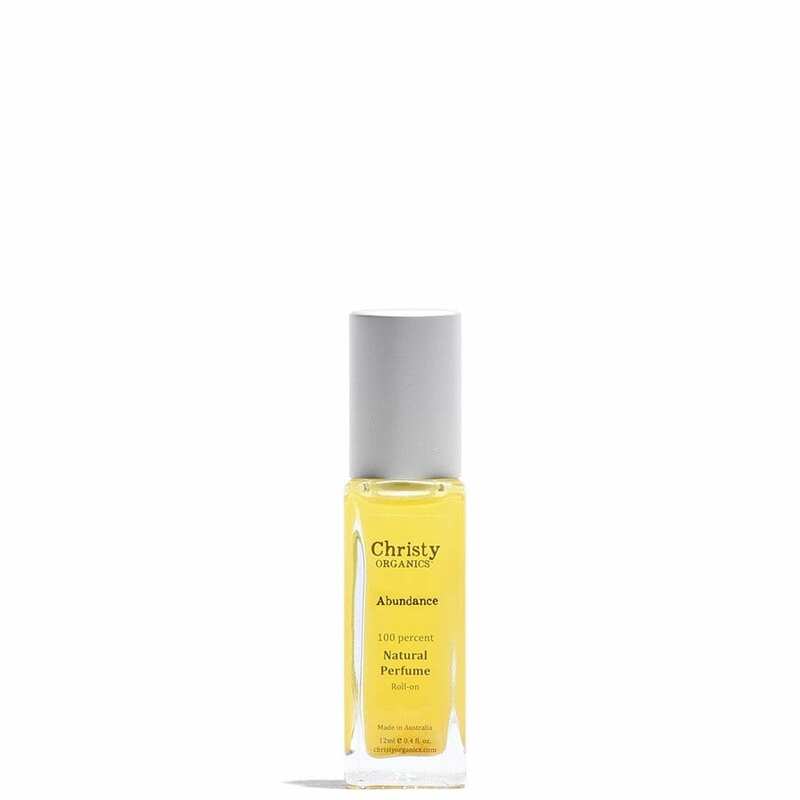 Christy organics is an Australian brand of natural perfumes designed and crafted in Melbourne. Composition involves essential oils, resins and jojoba oil. 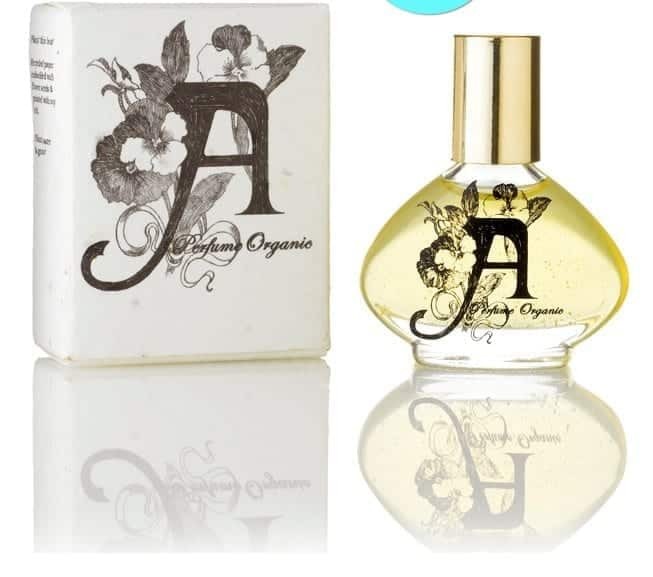 Abundance holds a rich feel of oriental evolving from mixture of rose geranium flower and touch of grapefruit with warm, deep and soothing undertone. 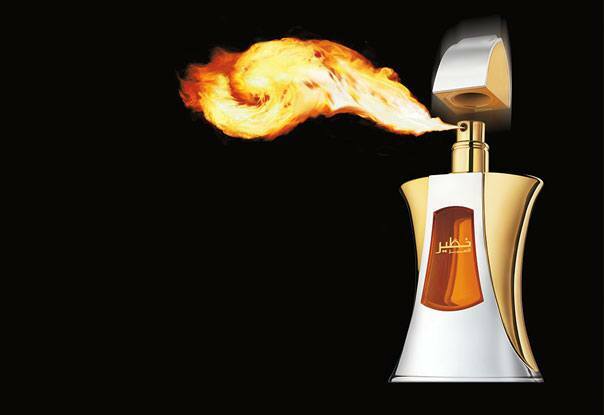 Khateer is strong oriental ambery fragrance with notes of tube rose, amber, musk and agarwood. 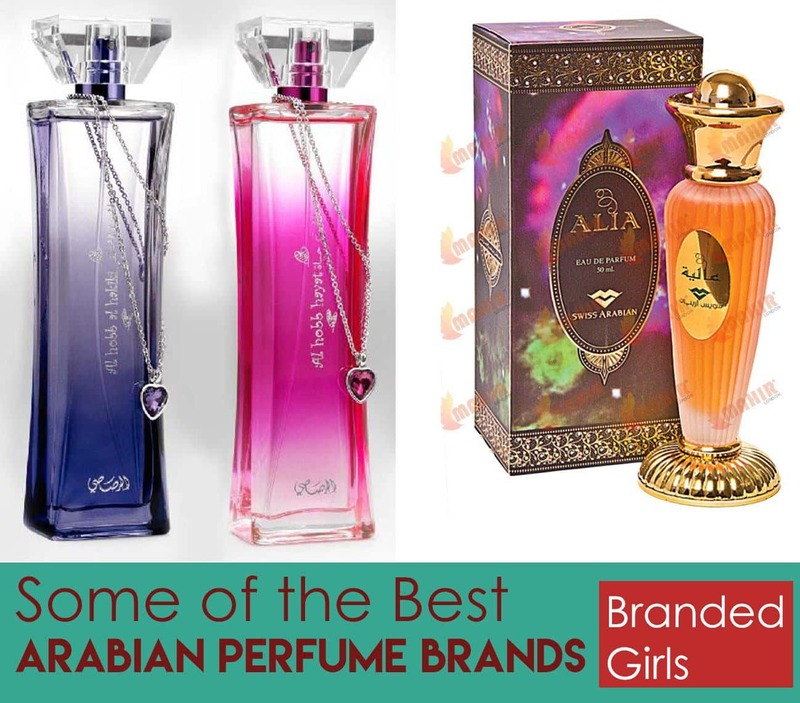 Swiss Arabian is considered pioneer in Arab perfumery. 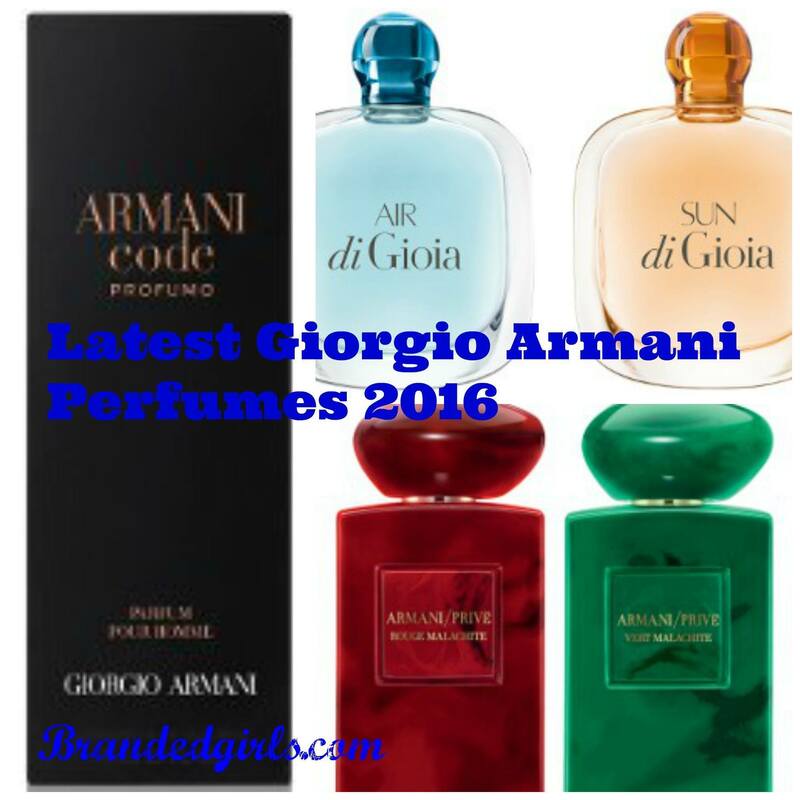 For over four decades in this business line and ever expanding range of scents they have become a well-known brand. Rich Hippie follows the traditional French perfumery techniques with complete focus on organic and natural ingredients. 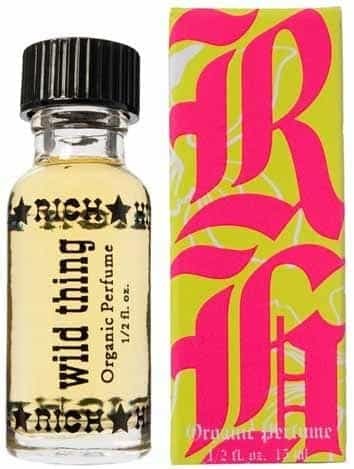 One of the bestselling perfume by rich hippie, wild thing, is made of Indian jasmine, Albanian orris root and Egyptian roots to create super seductive feeling. 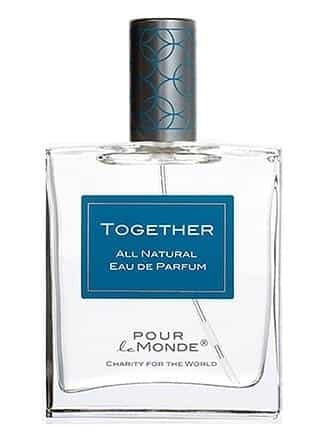 Not only are Pour Le Monde’s fragrances are certified 100% natural but each of their perfumes donate proceeds to a charity. The combination of Argentina lemon, Italian burgundy mixed with berries and vanilla base makes it sensual and light.